By the 1600s, rock doves — non-native to the United States — had reached North America, transported by ships in the thousands. 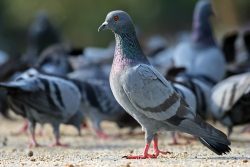 Rather than being a food source, it’s most likely that the birds were brought across from Europe to satiate the growing pigeon-breeding trend among hobbyists, said Michael Habib, a paleontologist in the Dinosaur Institute at the Los Angeles County Museum of Natural History, and the University of Southern California. I actually kind of admire pigeons, in the same way that I kind of admire rats and cockroaches – they’re all great survivors. But pigeons, unlike those others, can be good eating. When I was a kid back in Iowa, we routinely shot clean farm pigeons and tossed them in the crock-pot with onions, carrots and potatoes, making for some fine eating. 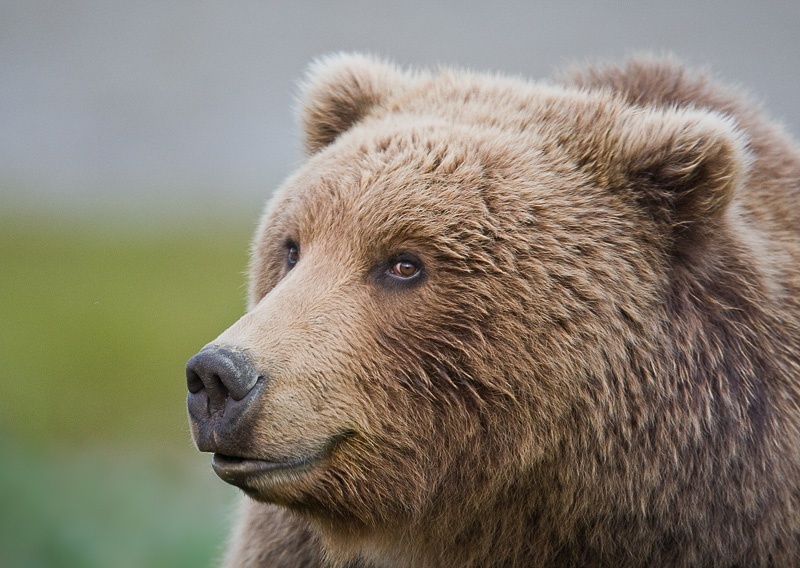 Some animals find humans troubling; we cut their forests, encroach on their habitats, interfere with their migrations. But plenty of other animals do very well around humans, not only the aforementioned rats, pigeons and roaches but also white-tailed deer, black bears, raccoons, coyotes, squirrels, and many more. Pigeons are just one of those lucky species, albeit one with a long, long history of co-cohabiting with humanity. There are so many pigeons because they are adaptable. Adaptability is a great survival strategy. Our own ancestors learned that once.